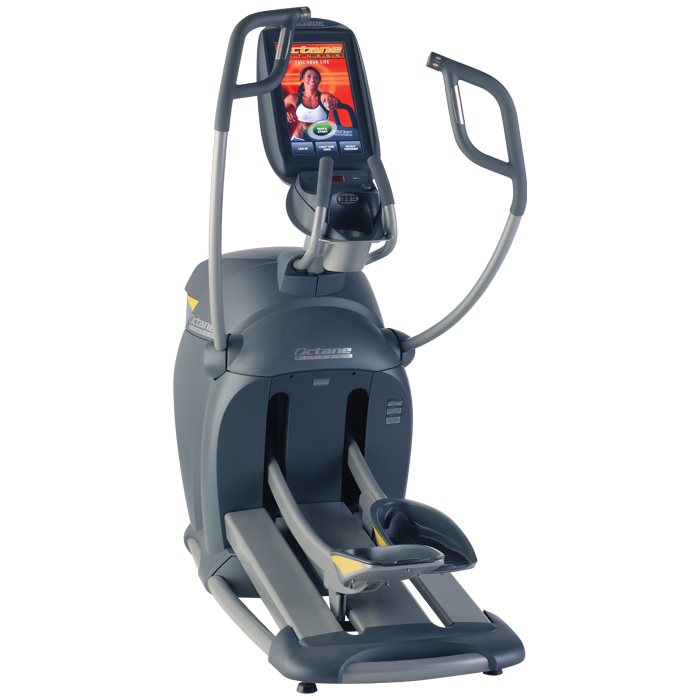 With an adjustable stride length from 18″-26”, members of all heights are accommodated. 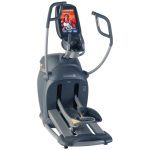 Users can change stride lengths on their own with the electronic adjustment, or select SmartStride to automatically adjust length based on pace and direction. With close pedal spacing of just 1.8″, the body is properly aligned from head to toe, which also minimizes stress to the lower back. 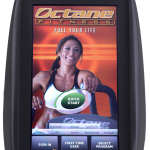 The beauty of Octane machines is that members can take on high-intensity workouts and still feel great during and after their routine. No exercise session is ever the same with Octane’s signature Workout Boosters, like X-Mode, GluteKicker and ArmBlaster. 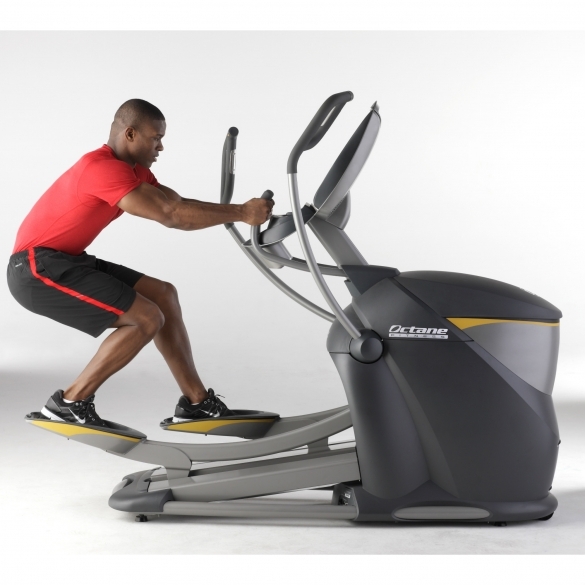 Workout Boosters elevate cross training by ramping up the intensity with quick interval bursts that target specific body parts or your entire body. 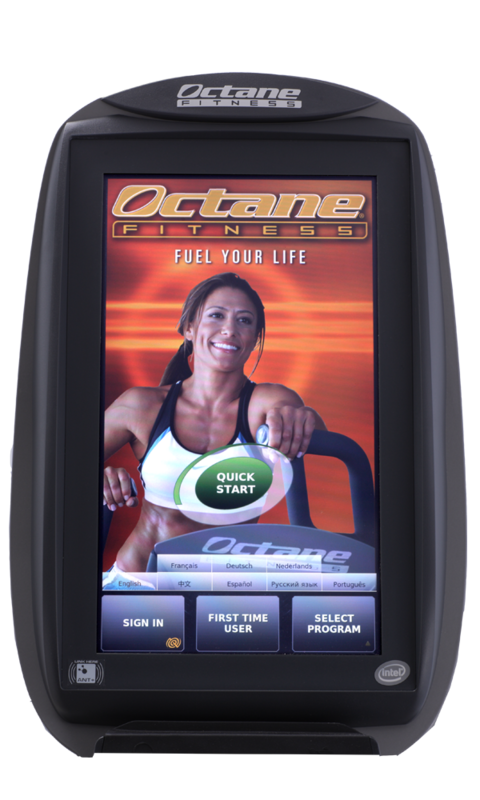 With built-in flexibility to meet each fighter’s unique needs, the Octane MMA program challenges and motivates as the machine “fights back”.